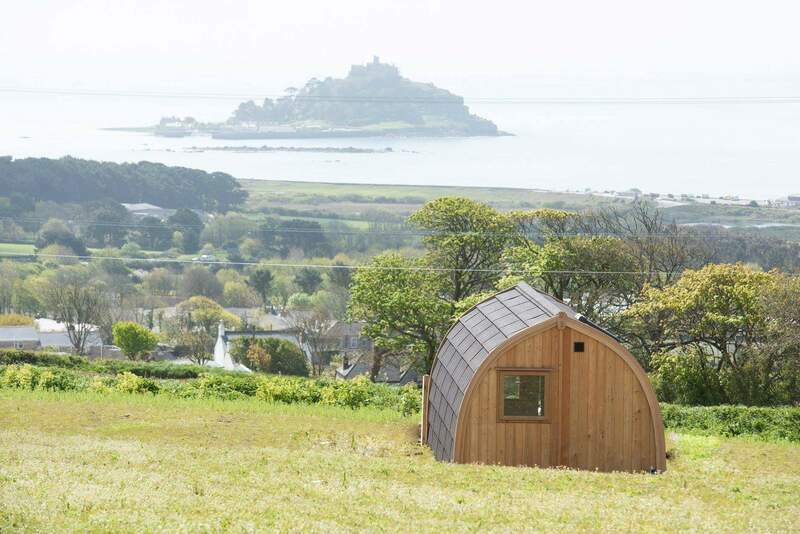 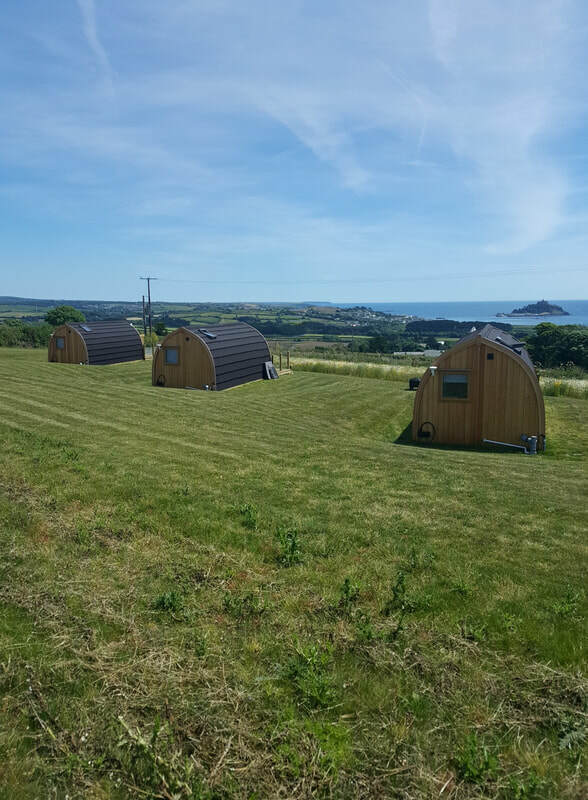 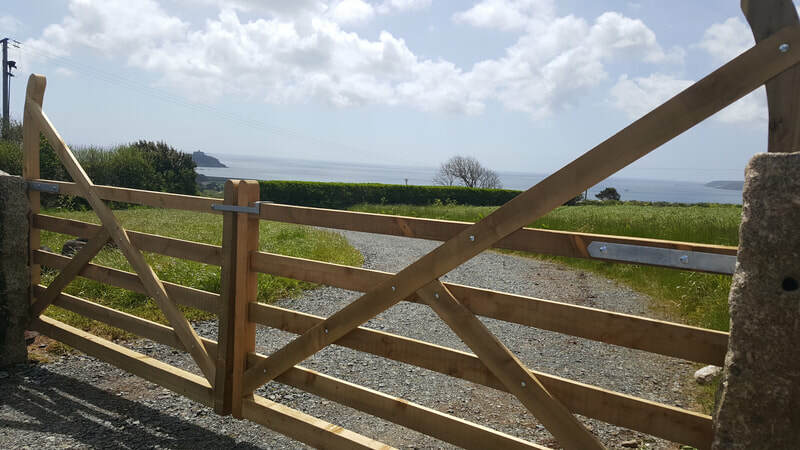 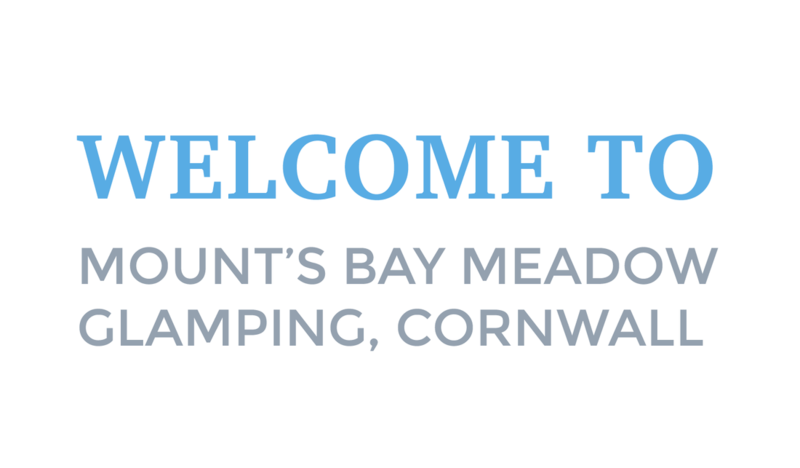 High up above magnificent Mounts Bay with breath-taking 180 degree views, these cosy yet well-equipped pods provide the perfect place from which to enjoy all that the far west of Cornwall has to offer. 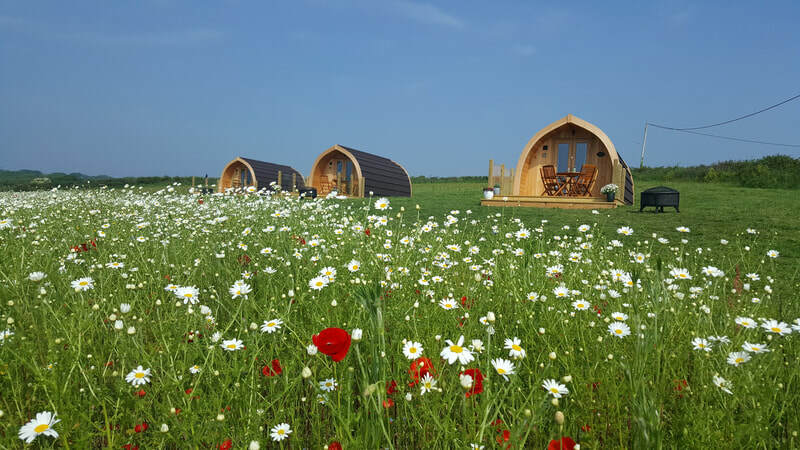 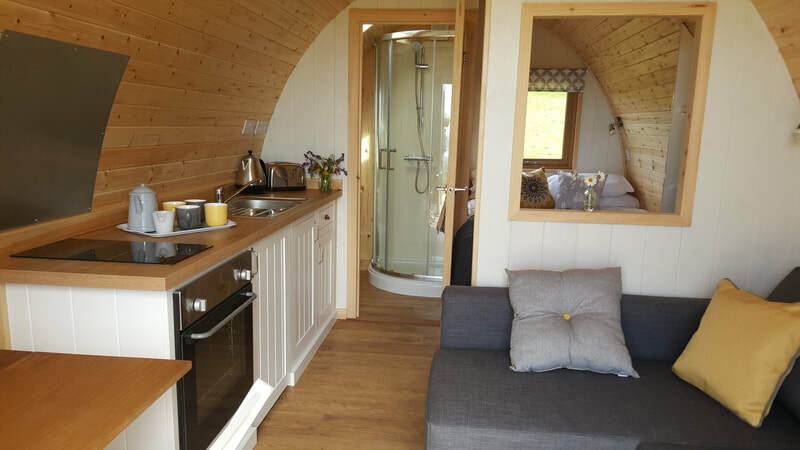 There are tonnes of places to visit and things to do in the area - Take a look at our favourite destinations to visit from our Glamping Pods. 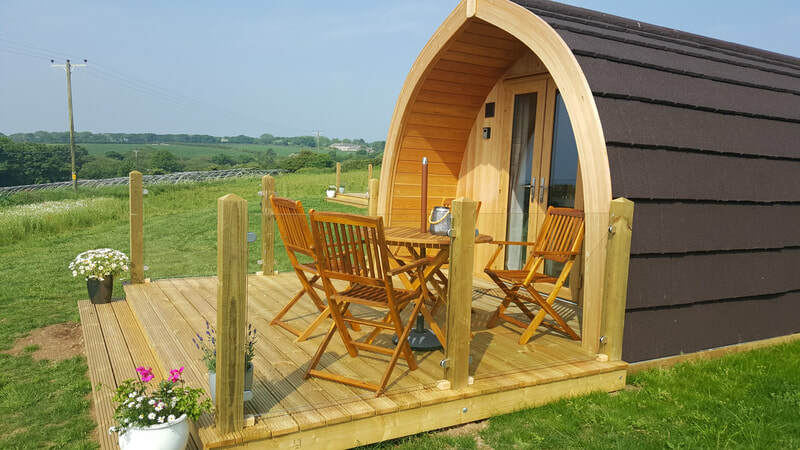 For any questions or enquiries, please don't hesitate to get in touch - We would be delighted to help, and hope to welcome you to our Glamping Pods soon!